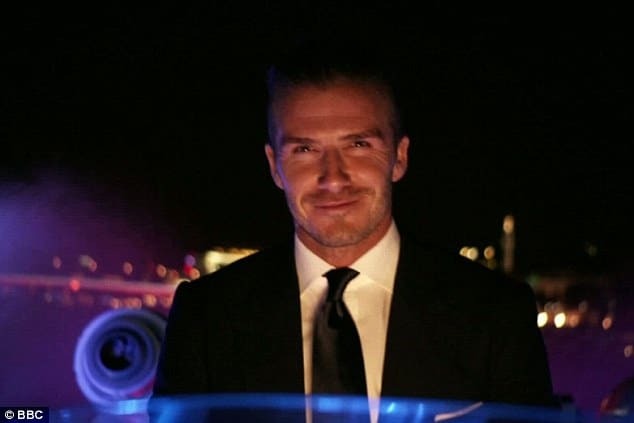 By now it’s become customary to fall in love with England’s David Beckham every other weekend. The man who has taken to residing in Los Angeles but seems to equally spend as much time in Old Blighty captivated the world last night with his smoldering good looks, cheeky elan and the fact that he doesn’t have to try too hard to have you squint sideways as you get a closer look at the self effacing hawt bixch flex his gaze at you. Perhaps then it was no surprise then that we once again had the visage of David Beckham staring back at us as he brought the Olympic torch (yes we can trust Becks to be the carrier of morals, good deeds and of course charismatic sportsmanship) to Tower Bridge via boat where the world anxiously awaited for our hero to make his safe passage via speedboat of course along the Thames river. Yet to every story of success there is always the understory of the unsung individual who helps our hero be who he is. 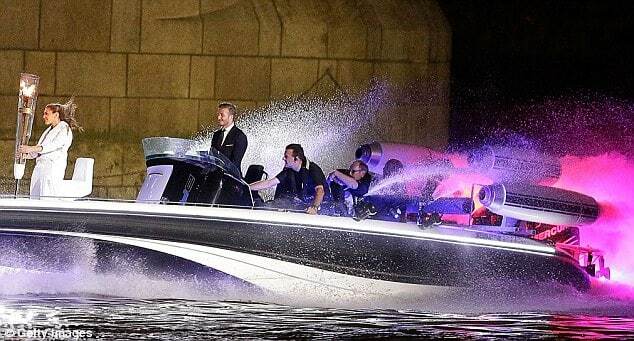 In last night’s instance it was the individual who actually got to steer David Beckham’s boat, even if it appeared that it was he with his hands on the steering wheel was the one steering us to liberty and honor. And as finally when David’s boat reached Tower Bridge, he was greeted at the dock by Sir Steve Redgrave who took up the baton and lit his golden torch from the one Beckham had delivered. 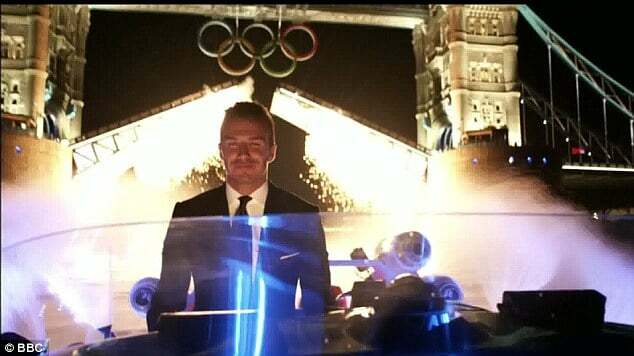 As the five time Olympic gold medalist jogged off toward the stadium,Becks proudly watched with the realization he had once again done his country the world right again. 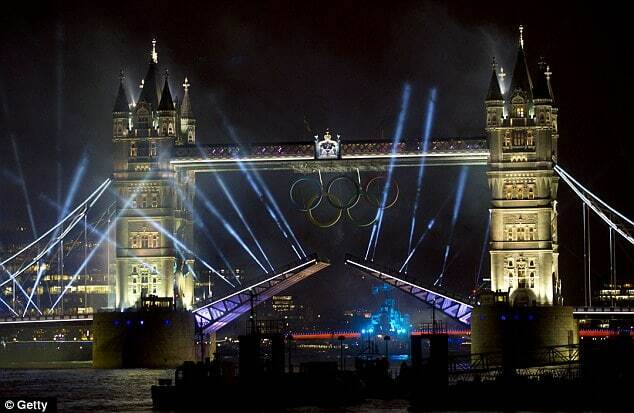 And at last nirvana - Tower Bridge!